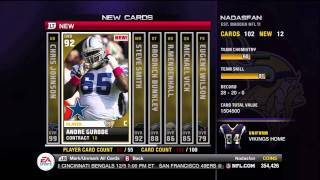 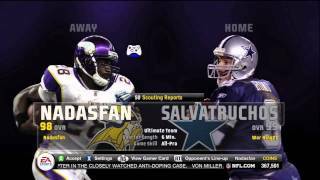 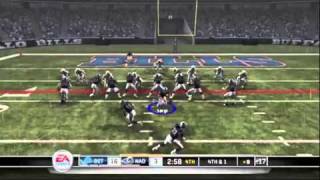 Nadasfan's Madden 11 Ultimate Team EP 10 - "All Hail Megatron!" 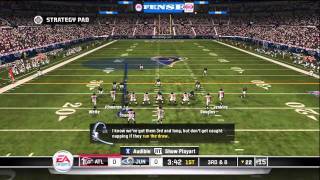 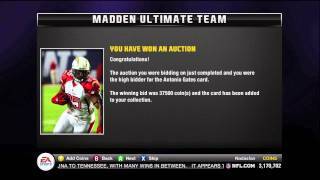 Nadasfan's Madden 11 Ultimate Team EP 12 - "Vick or Brady?" 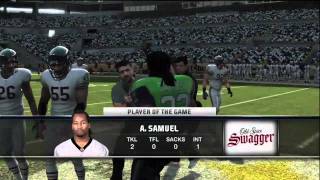 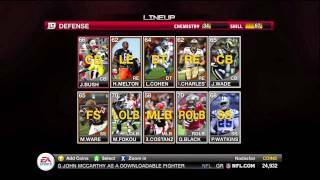 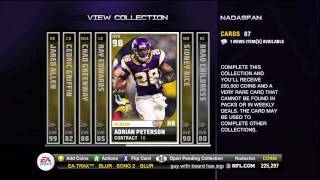 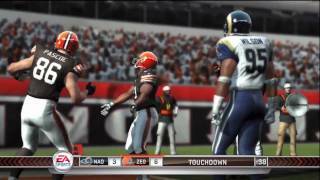 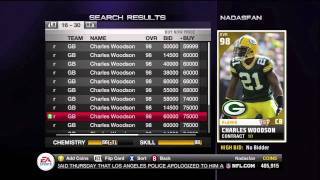 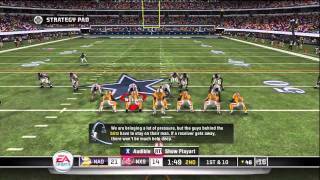 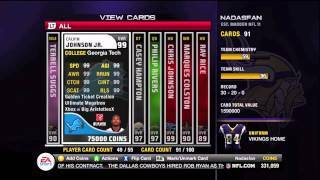 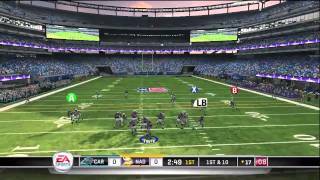 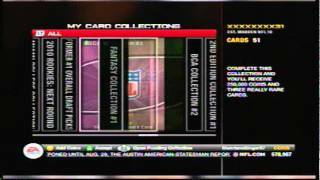 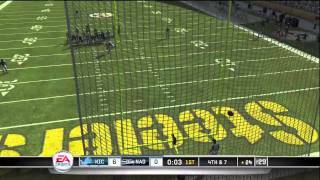 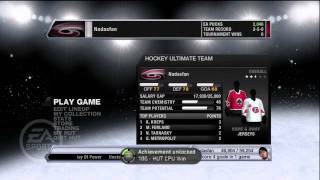 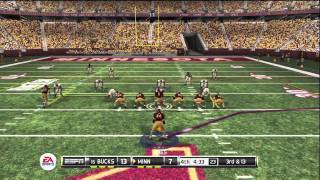 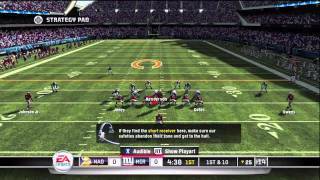 Nadasfan's Madden 11 Ultimate Team EP 14 - "Online vs Juvengroovin"
Nadasfan's Madden 11 Ultimate Team EP 9 - "To Collect or Not To Collect..."